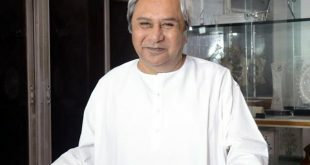 Bhubaneswar: The Odisha government on Monday decided to constitute an inter-ministerial committee and a task force to expedite the investment proposals promised at the Make in Odisha conclave in Bhubaneswar and other cities. Taking a review meeting on implementation of the proposed projects, Chief Minister Naveen Patnaik directed to ground investments of Rs 1.5 lakh crore in the next three years and create 30 lakh additional jobs by 2025. The inter-ministerial committee will be headed by Industries minister Debi Prasad Mishra. 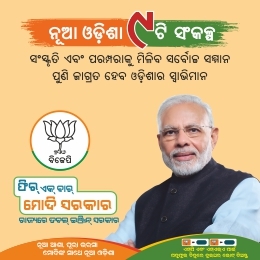 Steel and Mines minister Prafulla Mallick, Forest and Environment minister Bikram Keshari Arukh, MSME minister Jogendra Behera, and Power/IT minister Pranab Prakash Das will be members of the committee. Besides, the state government formed a task force under the chairmanship of Chief Secretary Aditya Prasad Padhi with Industries secretary Sanjeev Chopra as convener. “In order to expedite investment process bureaucrats too will be entrusted with responsibilities. The decision to form a taskforce comprising of bureaucrats was taken at the meeting. The task force to be headed by the Chief Secretary will have secretaries of 11 other departments as its members,” informed Debi Prasad Mishra. 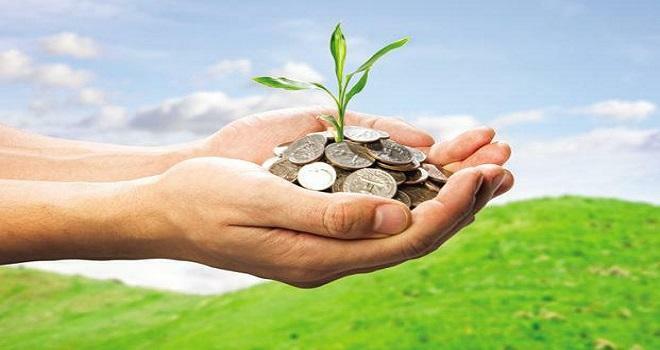 The inter-ministerial committee and task force will conduct monthly reviews and oversee coordination between all departments involved in the various investment projects. 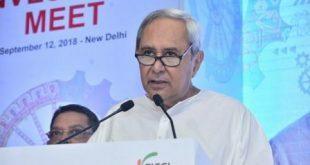 Notably, Odisha has attracted about Rs 3.65 lakh crore in last two years. 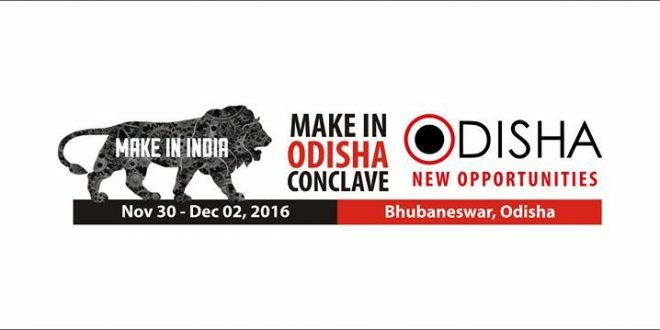 While the state got the proposals of Rs 70,000 crore in Make in India Mumbai edition, it received investment intents of Rs 90,000 crore in the Make in Odisha, Bangalore edition and Rs 2.3 lakh crore investment proposals in Bhubaneswar. Sources said a government delegation will hold discussions with companies shown interest to invest in the state. The delegation will meet the companies in Calcutta, Mumbai, and Bangalore in January next year.